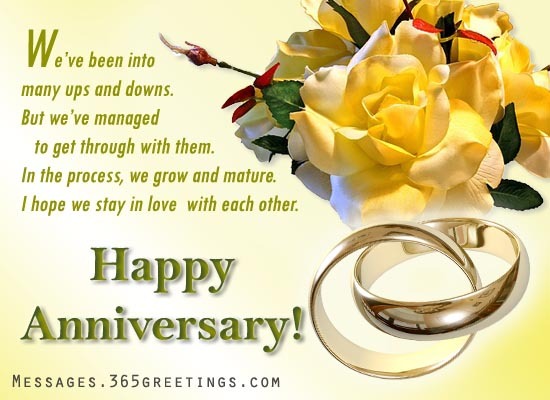 If it is your anniversary and you may be planing to send some heart warming anniversary messages for boyfriend . 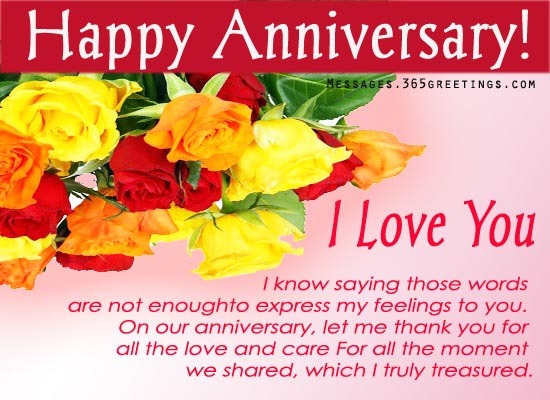 We are listing some great anniversary messages for boyfriend below so that you can convey to him how much you love him, how much you care him. Thank you for all your care and undying love for me. It’s a shout I’d make to let the world know how much I love you. I’m so lucky to find that man, the man who loves me and I Love. You have given me company. You have given me the guidance. We’ve been into many ups and downs. I hope we stay in love with each other. For all the moment we shared, which I truly treasured. 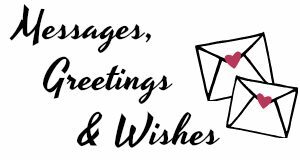 These romantic anniversary messages and wordings can also be used as anniversary card messages and anniversary SMS messages. Take your pick and send monthsary message for boyfriend! For anniversary gift ideas for boyfriend, we provide some tips on the side. And I’m still intoxicated with your love. We’re on our ___th month together. I barely noticed the time flew. Maybe it’s because I always enjoy our times together. I’m looking to spend the years to come with you by my side. And that you always have my heart. I hope that we celebrate more anniversaries in the future. 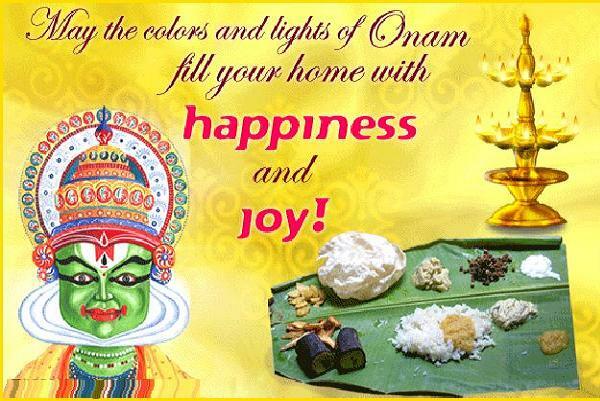 Celebrating this day is such a wonderful experience. Because this is the day that I realize how lucky I am having the best boyfriend. that I am yours and my heart beats for you. We’ve had a lot of changes over the years. But through those years, we’ve grown closer together. And I hope that we stay this way forever. We may have some quarrels and misunderstandings. But we’ve managed to get through them and made our love even stronger. 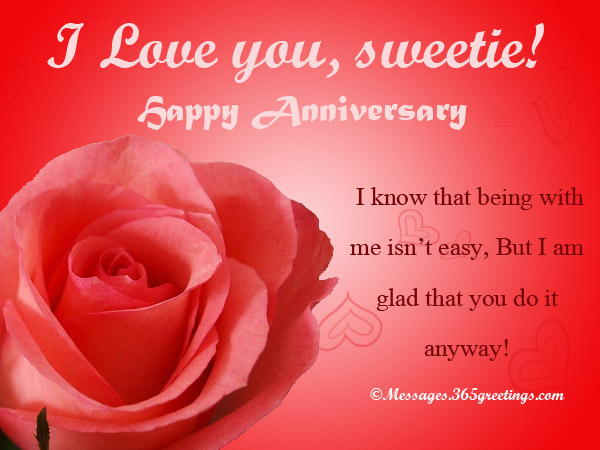 On our anniversary, I wanted you to know how I love and care for you. But the start of a lifetime of wonderful memories and tons of love. Anniversaries remind me of how God has been good to me. For He gave me the most wonderful man in the world. I know that sometimes I am hard to deal with. Still, you manage to stay by my side. Thank you for just being there when I needed you most. Don’t forget to give him something special. Yes, I am referring to anniversary gifts. Although they are not really necessary, but a token of your love for him is not a bad idea. 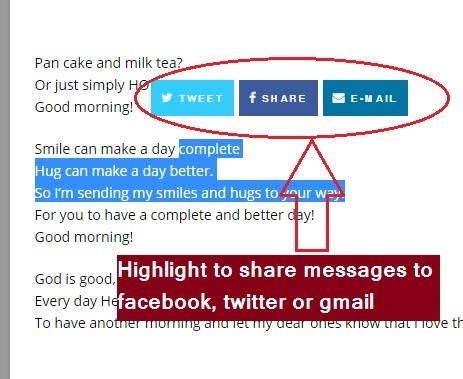 You can find some tips and ideas below. Express your undying love with monthsary message for boyfriend to your boyfriend on the day of your union and with fancy anniversary gifts . 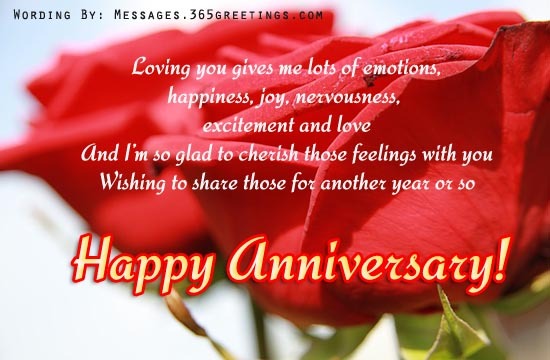 Here are some examples of anniversary wishes for boyfriend and monthsary messages for boyfriend that you can use along with a special anniversary gifts. 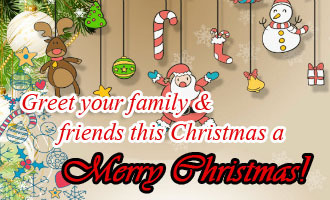 You can also share your own greetings for your boyfriend through our Facebook comments. Personalized anniversary gift is a good option as it conveys your personal touch on it. This is also letting the recipient know that the gift has sentimental value. Make him feel special. Do something you have never done before. Perhaps, something more romantic and unique? Surprise him. The best thing that you can do for your boyfriend is to surprise him in the day of your anniversary or monthsary. Give him something that he really wants. Unique wrapping. There are so many homemade gift wrapping ideas that you can find. Be creative. Be Romantic. How about getting out of norm? It’s your turn to invite him in a dinner date or movie date.